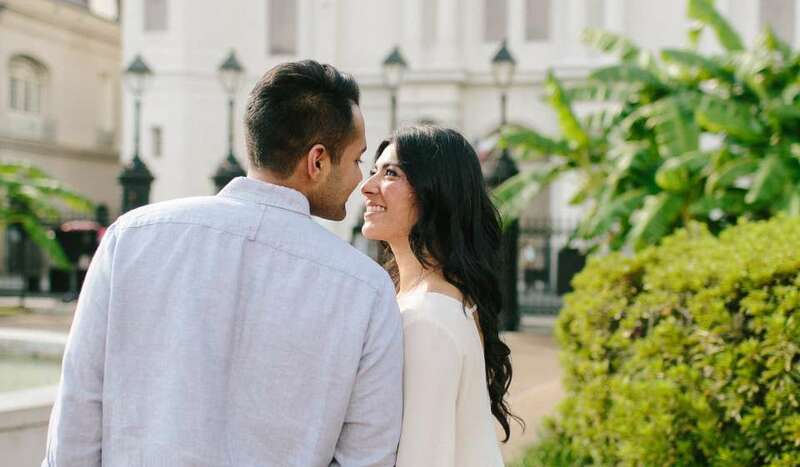 Take engagement photos in New Orleans to share your love! Getting engaged is an unforgettable time. You and your intended share a euphoric moment that is only a prelude to the joy you’ll share spending the rest of your lives together. Taking engagement photos is the perfect way to capture the overflowing love shown on this day and will ensure the memories last forever. New Orleans City Park offers a multitude of scenic options for your engagement photos. The 1,300 acre park is home to majestic Live Oak trees draped in Spanish moss, with a blooming wildflower field and bridges that cross a winding waterway. For couples who enjoy romantic and relaxing atmospheres, the lush Botanical Garden can create a serene setting. The unique Sculpture Garden inside the park can be an ideal backdrop for couples who share a love for the arts. Be sure to obtain a permit for photography and this outdoor wonderland can serve as a flawless background for your pre-wedding photographs. 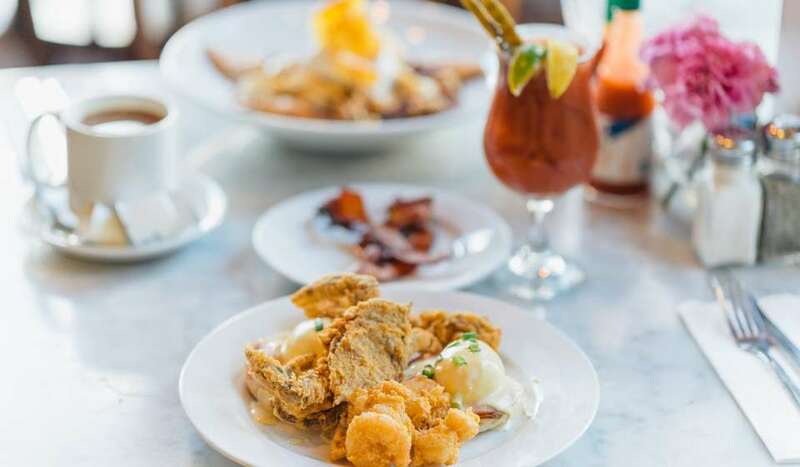 Nestled in the heart of the French Quarter, Jackson Square rests facing the mighty Mississippi River. This beautifully landscaped park is anchored by two historic buildings— the Cabildo and the Presbytère. 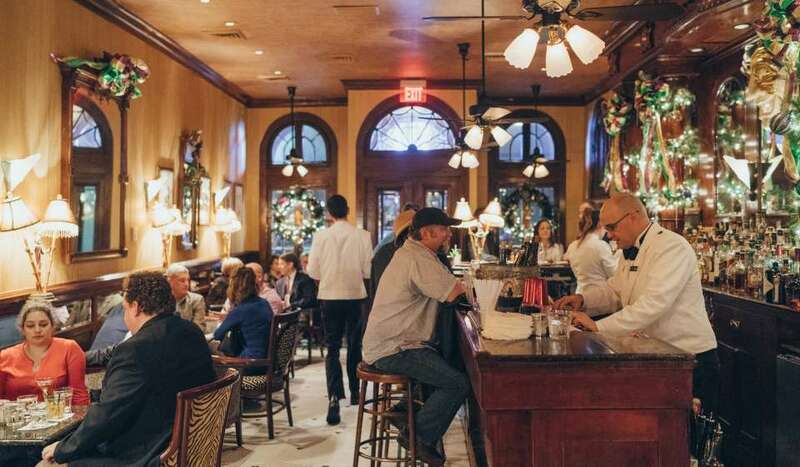 The square remains one of the most iconic and heavily photographed spots in New Orleans. The cast iron fence surrounding Jackson Square is some of the finest ironwork around, with engraved fleur-de-lis and coquille on its posts. With the St. Louis Cathedral glowing overhead, your photos will be elegant and timeless. A fee and permit is required to properly secure your session here. 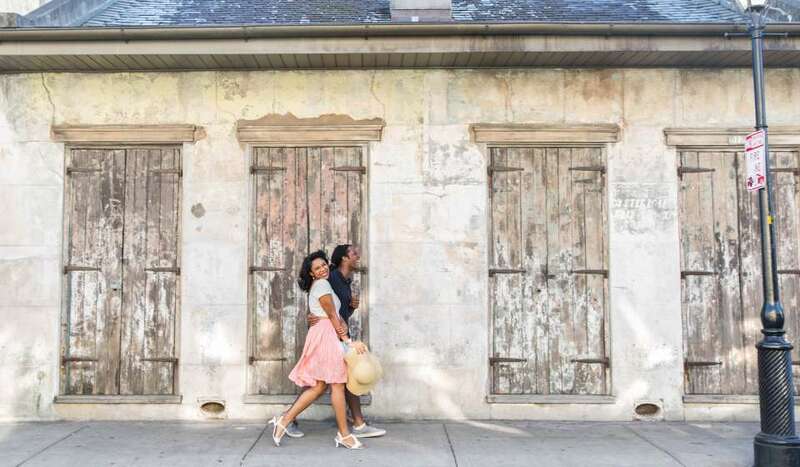 The versatility of the French Quarter provides couples with a plethora of free photo-shoot options. The colorful streetscapes and stunning architecture add to the natural photo-ready scenes of New Orleans. 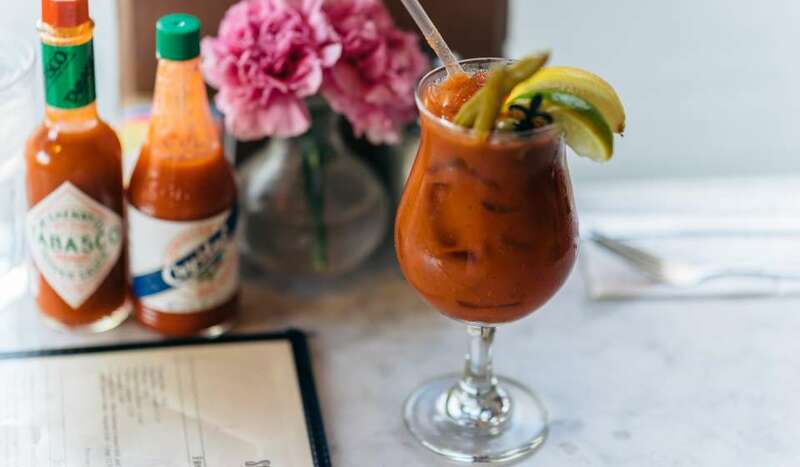 From the picturesque courtyards and historical buildings to the hustling and bustling streets to the Moonwalk, there is something to please every couple. 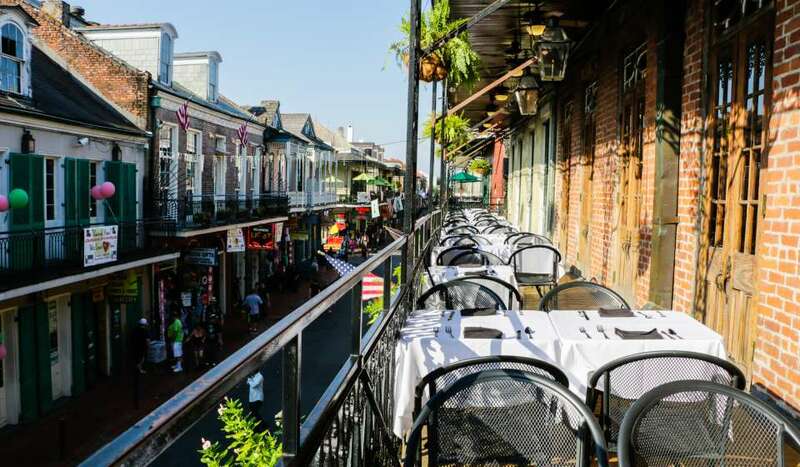 The Quarter is filled with plenty of hidden gems and has something spectacular looming around each corner. Outside of New Orleans, settled along scenic River Road, is the home to some of the South’s most magnificent antebellum estates. 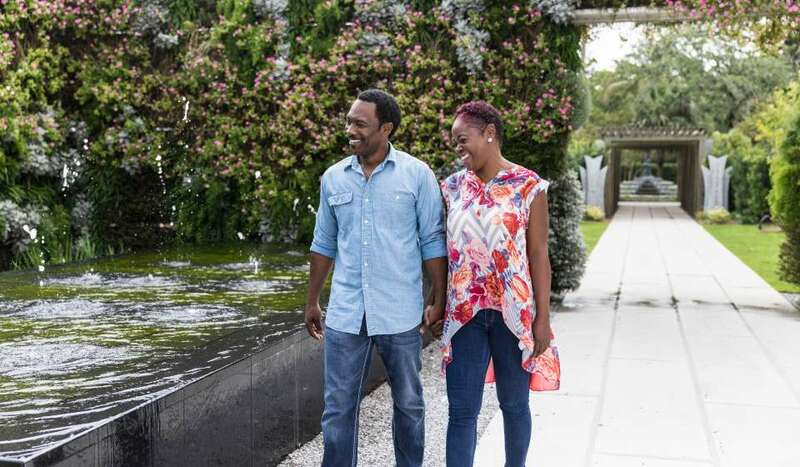 Their incredible architecture and manicured gardens can surely set the tone for a swoon-worthy engagement shoot. 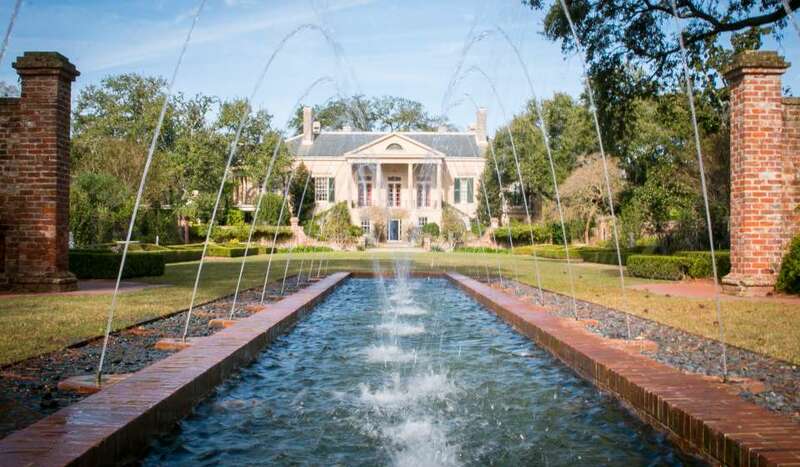 Built in 1840, the Houmas House and Gardens is a one-of-a-kind estate. The two and a half story brick mansion is upheld by stunning Greek columns and features a white-picketed belvedere overlooking the property. Booking Houmas House Plantation and Gardens for your engagement photos will provide you and your love with 38 acres brimming with Live Oak trees and beautiful gardens. The breathtaking backdrop will create enchanting memories and photographs to last a lifetime. 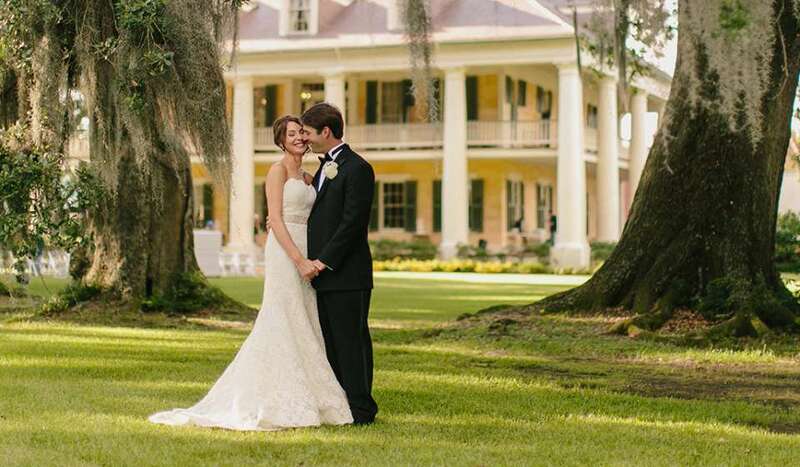 Oak Alley Plantation provides the quintessential Southern charm that many hope to capture in their engagement photos. Featured in countless movies and music videos, this Greek revival style mansion sits atop 25 historic acres of antebellum elegance. The estate features a tree-lined walkway with 28 live oaks leading up to its entrance. With the allure and fairytale charm of Oak Alley as your backdrop, you won’t regret scheduling your shoot at this classic southern home. Oak Alley Plantation is a spectacular setting for the engagement photos of your dreams. With a vibrant facade to match its colorful history, the San Francisco Plantation is 6 acres of antebellum elegance and charm. This uniquely designed estate is brimming with eye-catching backdrops for unforgettable pictures. From the century-old oaks surrounding this eclectic estate to the hand-painted ceilings inside, there are a number of options that will do your photo shoot justice. Choosing San Francisco Plantation for your engagement photos will add a pop of color and a touch of elegance. Capture the photographs of your dreams at the Longue Vue House and Gardens. This charming 8-acre estate is the perfect spot for couples who want to include the beauty of the outdoors in their photos. An alley of oak trees introduces this grand estate and the ornate gardens only complement its beauty. The masterfully landscaped grounds provide a lush and effortless backdrop. From the bursts of color in the garden, to the opulence of the manor itself, the home provides endless options for couples who desire a photography session on-site.